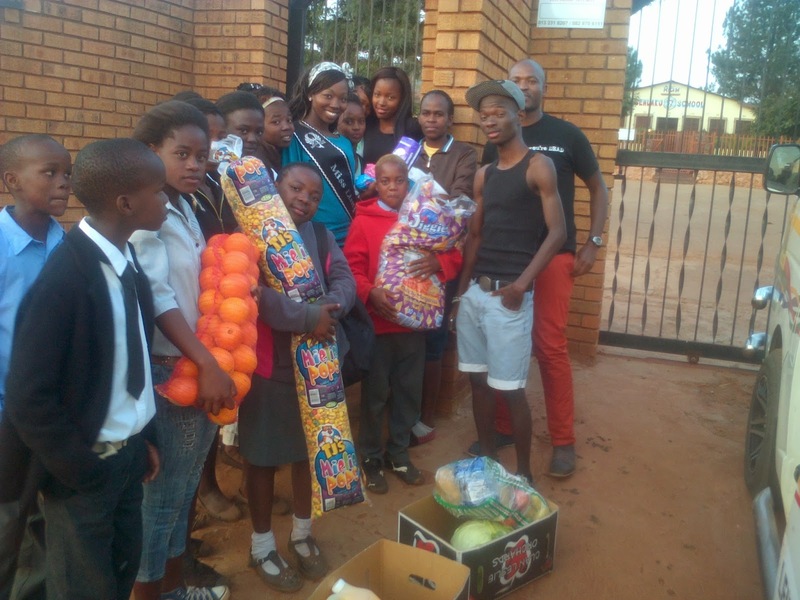 The primary idea was empowering and building Hip Hop in Burgersfort. I wanted to make sure Hip Hop was not at the mercy of House music but an entity on its own that could host its own gigs and have it own fellowship. I approached the then managers of Uber-Lifestyle (Sakkie and Tshepo) and they liked the idea. We set up the date 6 July 2013 as it was manageable and it gave me a chance to search for sponsors. It was the first time i had organized a gig so i was so scared, the biggest fear was being at Uber with 10 people. 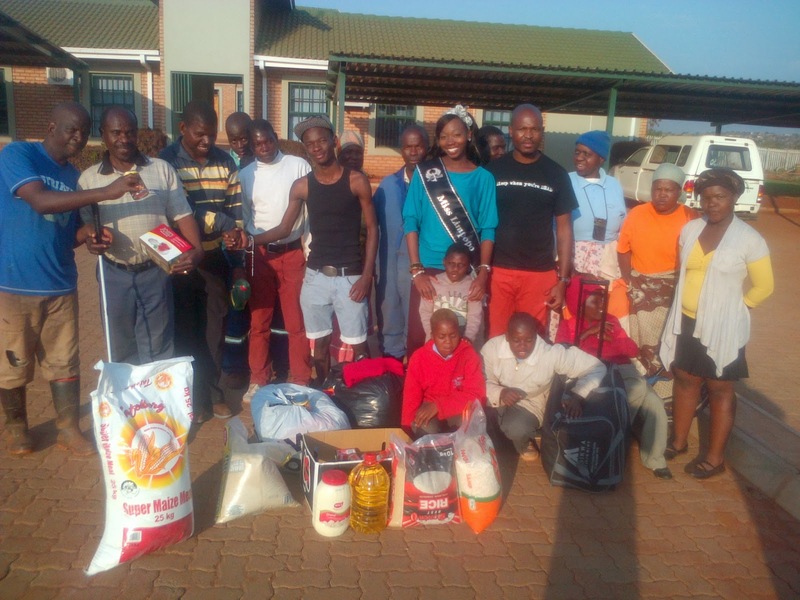 The gig was not a disappointment, we managed to collect enough clothes for 4 charity houses, money for groceries for 2 and we donated books to Mahlagahume Primary school. The “R20 at the door” rule went a long way . The event wouldnt have been possible without the help of Tumelo Sakkie, Tshepo Aaron, Sheila Mmutle(MC), Deejay Lolo(deep sounds), Maphefo Maruma, Mpho Geomatric Nkosi, Tshepiso Kekana and all the performers that made it there. The Bothashoek mannared emcee is back! !